Browse: Home / dogs, humans, personal safety, winter / Man. Dog. 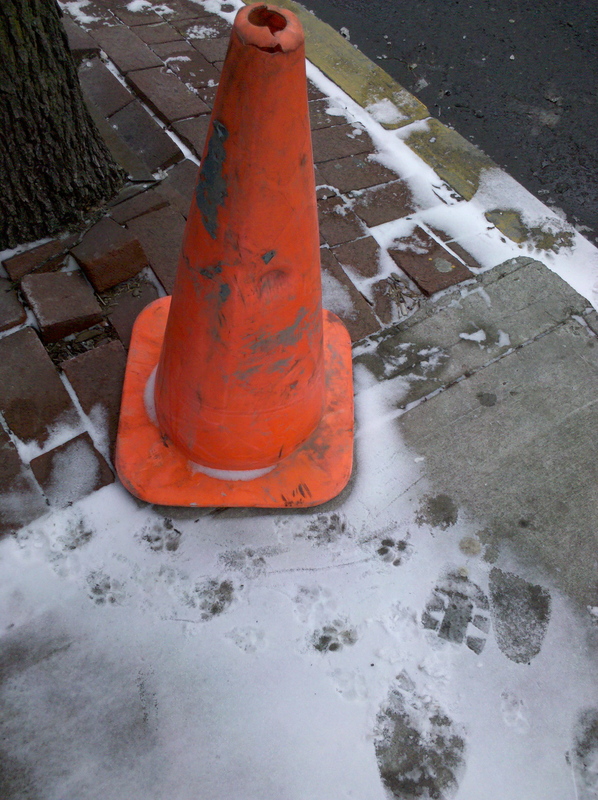 Cone.